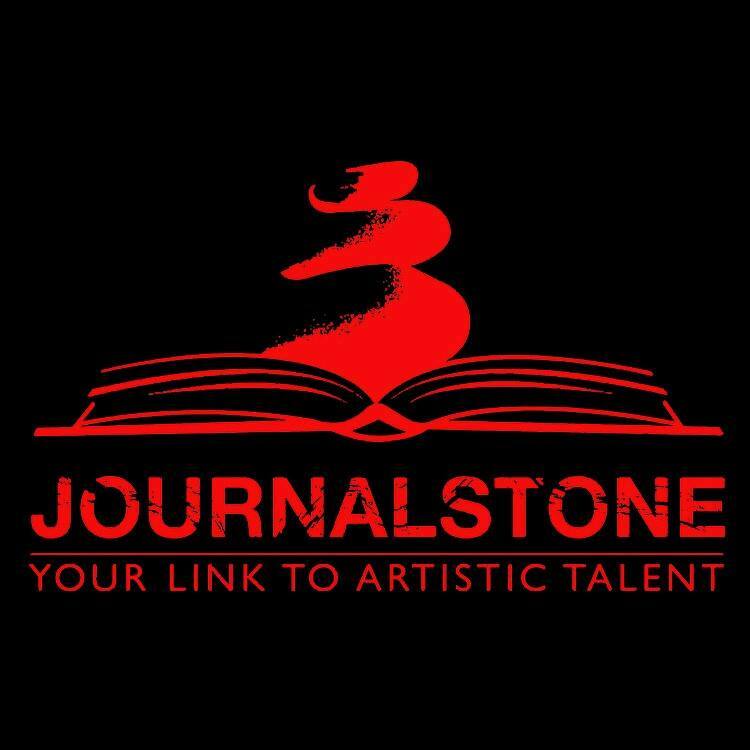 The Horror Review is part of the JournalStone Network. Born on March 15th 1999 as a Review Rating only site on one of the first free web hosts on the net. Freeserver.com. Before then in 1998 The Horror Review was part of an all movie review site called “The Review” before branching off and becoming it’s own site. The site has had a long history as in 2000 it became part of the Free Yellow Server and Network. In 2001 The Horror Review joined horrorseek.com server and network. Going through a long list of reviewers and changes throughout the years the site has now become part of the JournalStone Network where it is growing in new directions!